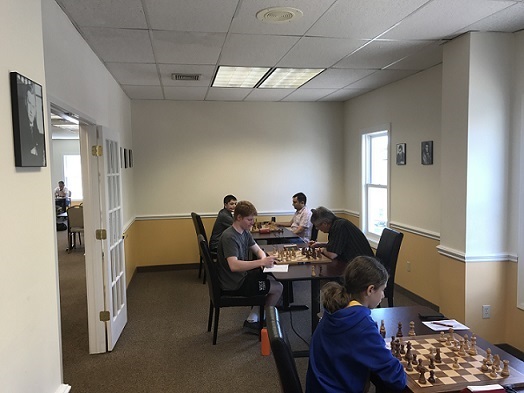 This week's Saturday Quads hosted 14 eager players in two quads and one swiss. 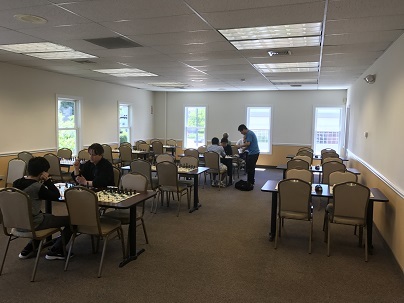 Remarkably, there was a three-way tie in quad one; Leif Pressman, Andrew Rogozinski, and Leo Bykhovsky all won two of their three games. 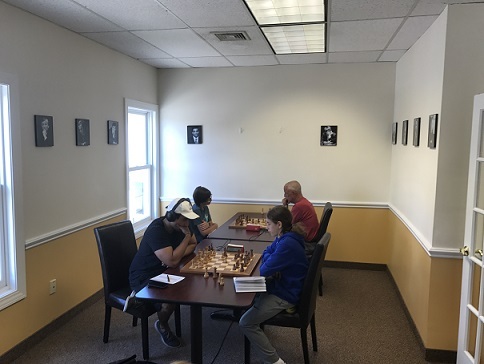 In quad two, Aurelius Mlynar clinched first by playing a perfect tournament, winning all of his matches. Finally, Dobrimir Nikolov won the six-person swiss with a total of 2.5 points. Congratulations to all the players and thank you to all the participants. We hope to see you all again soon!